Grey-Bruce Pork Producers AssociationRecord Owner? Log in. 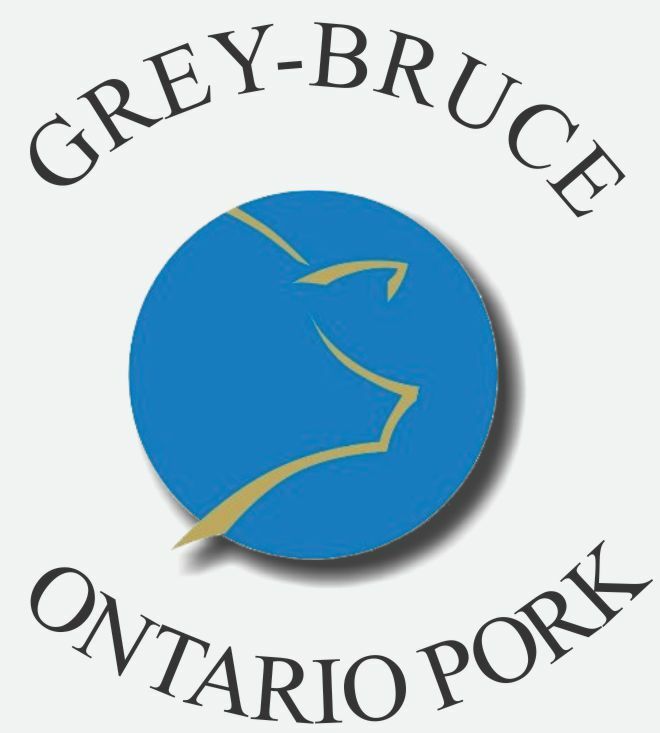 Have something to say about Grey-Bruce Pork Producers Association?